When I was visiting New York City, I had the opportunity to eat at a halal cart. It was pretty amazing. The Halal Guys are the most popular of the halal carts. 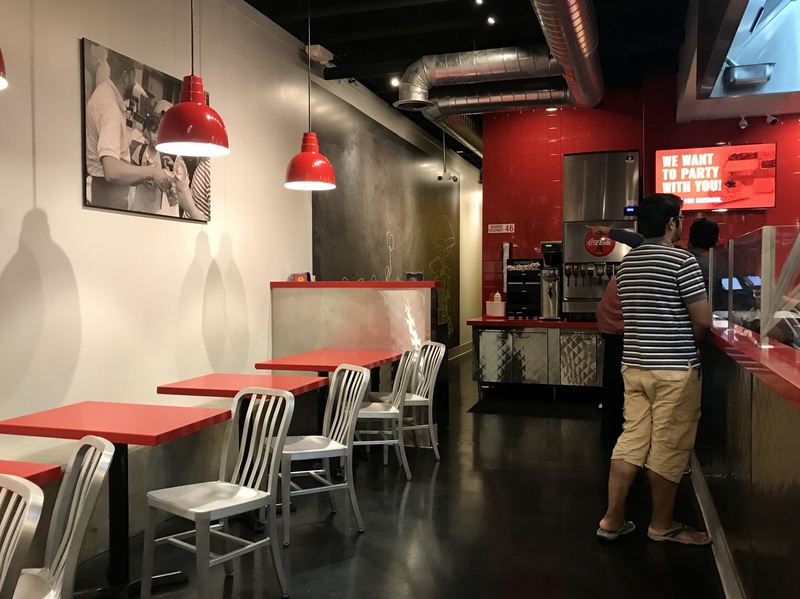 Three partners opened up a hot dog cart on West 53rd & 6th Avenue in New York City in 1990 and then switched over to Mediterranean food to cater to Muslim cab drivers. 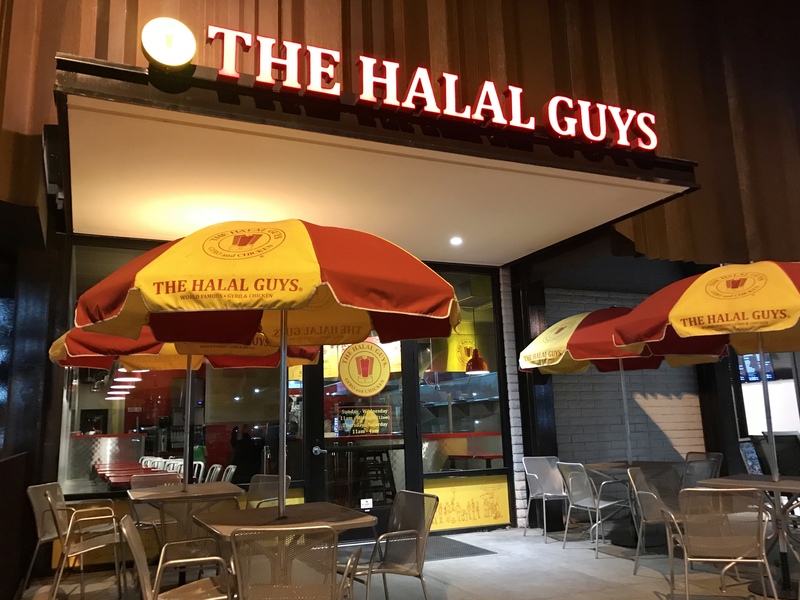 That’s how Halal Guys were formed. They are pretty well known all over Manhattan and have expanded outside the Big Apple. Now they are here in the Valley of the Sun with a few locations planned. 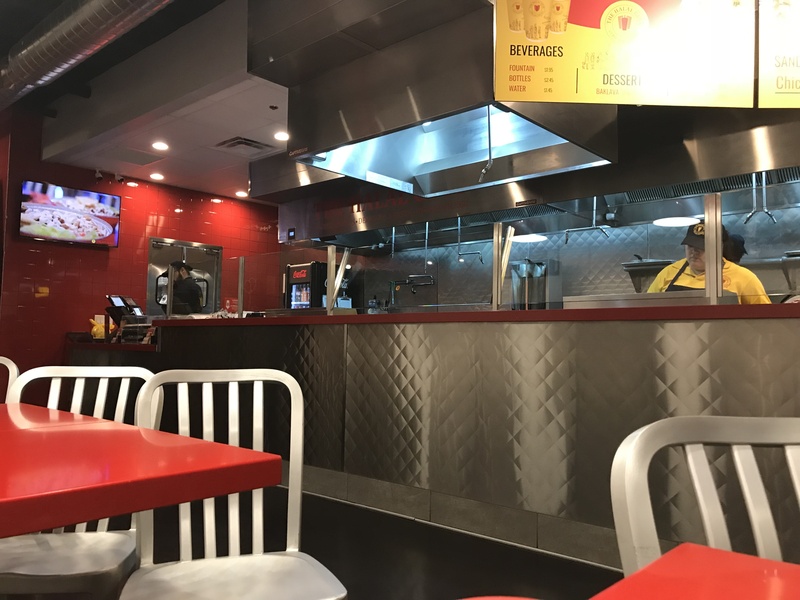 I had a chance to visit their Tempe location which is in the perfect spot because nearby Muslim community. The menu consist of platters (with salad and rice) and sandwiches. 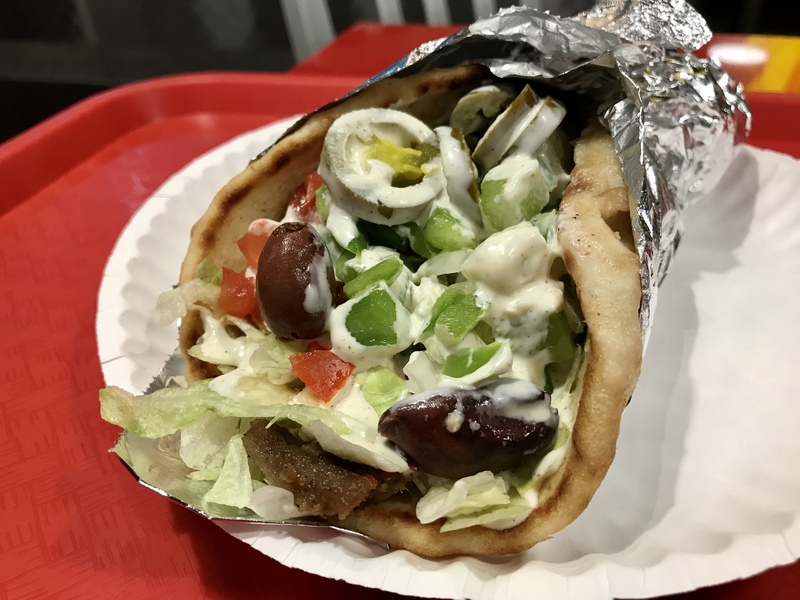 You can either get chicken, beef gyro, a combination of both or falafel. I got the beef gyro sandwich and really enjoyed it. The white and red sauce are a must and really add some spice and flavor to your meal. I’m excited to made a return visit! This entry was posted in Mediterranean Food and tagged Abdelbaset Elsayed, Ahmed Elsaka, Beef Gyro, Big Apple, cab drivers, combination, falafel, food cart, Food Trucks, FoodArtandCulture, gyro, Gyro and Chicken, Halal, Halal Guys, hot dog cart, lamb, Manhattan, Mediterranean, Mediterranean food, Muhammed Abouelenein, Muslim, New York, New York City, NYC, pita, red sauce, rice, Spicy food, street food, Tempe, white sauce, yelp, Zomato by ttimmons. Bookmark the permalink.